Congratulations and thank you to all who have been faithful members of the Official Lymphie Strong Inspiration Group. Wow what a journey!! We started out with 74 engaging people in September of 2015. I used to personally vet each person that joined one by one and for 3 years ran it by myself. A big thanks to Pernille Henriksen and Jenn Belkota who have volunteered as Moderators since May 2018. As a group, we have had some good times and some rough times. I was called a fake and a fraud in the early months of its creation, but I persevered. All in all I wouldn’t change a thing. Growing pains are great. I love our people diversity and yet strength as one voice. We will continue to try to deliver exclusive content while focusing on our mission and never losing sight of our vision. We will continue to advocate and champion our patient initiatives. Thanks again for being a great group! If you are unaware, Lymphie Strong is first and foremost about a sense of community and grassroots efforts and initiatives. 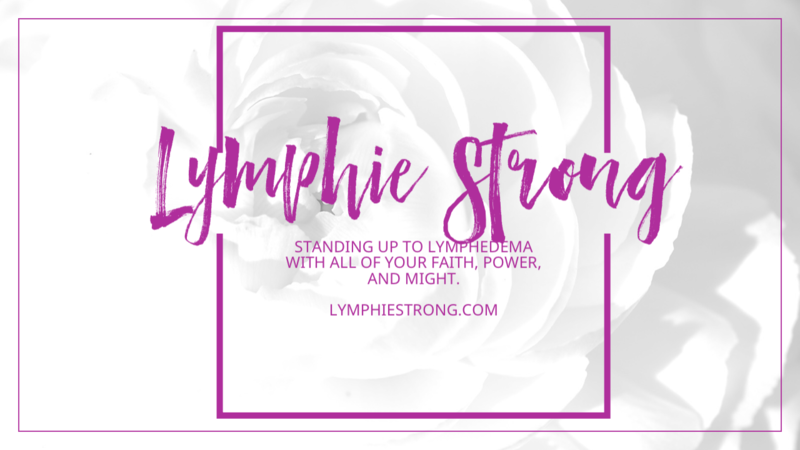 We want to help empower you with the information and tools you need to have an intelligent conversation about your needs in terms of lymphatic health. 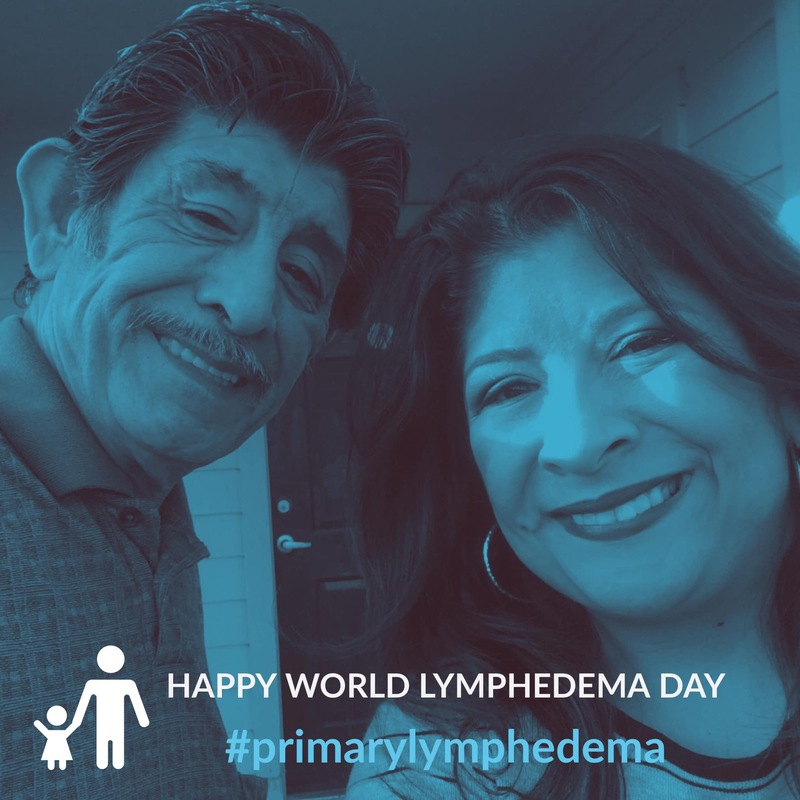 To reach as many people as we can who have little to no support in living with lymphedema. We aim to close the gap in finding information. A safe, quality online lymphedema support group for patients, caregivers, and therapists which closely aligns with an in-person support group as much as possible. Where members engage with respect and honesty free from ads, spam, and other online distractions not previously approved or part of scheduled collaboration events. 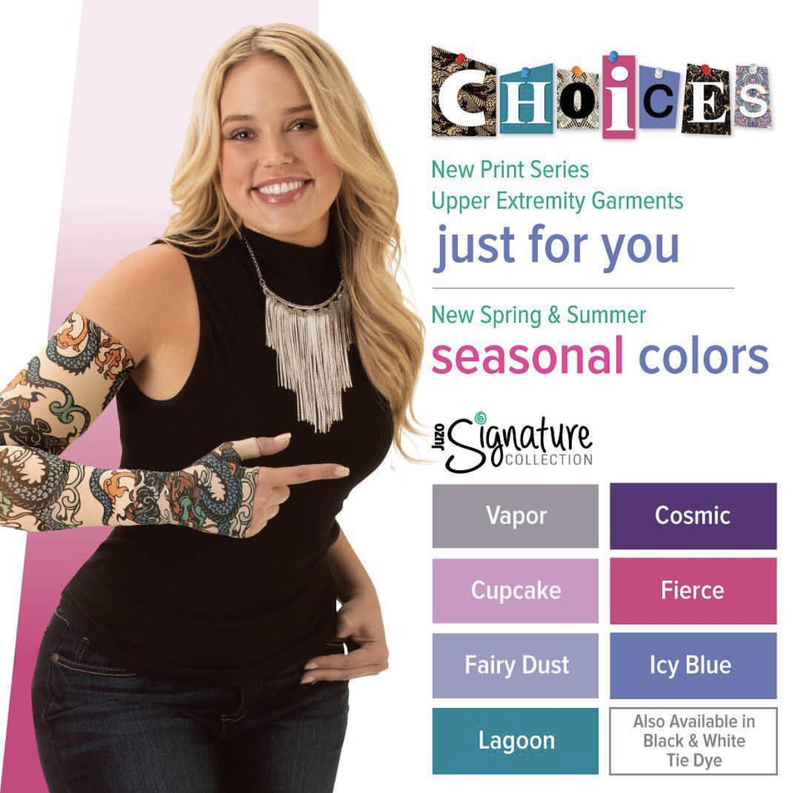 We welcome you to join one or all of our Lymphedema Online Support Communities. There are 3 groups and a 4th that is up and coming. All you need is a Facebook account to join and to answer the questions. This is for the peace and mind of our current members. We are an ad and spam free environment.